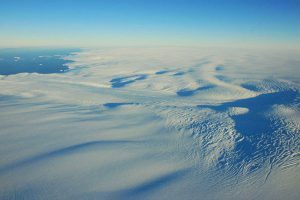 Antarctica has a surface area of 14 million square kilometres, 98% of which is covered by a layer of ice on average 1.6 km thick. 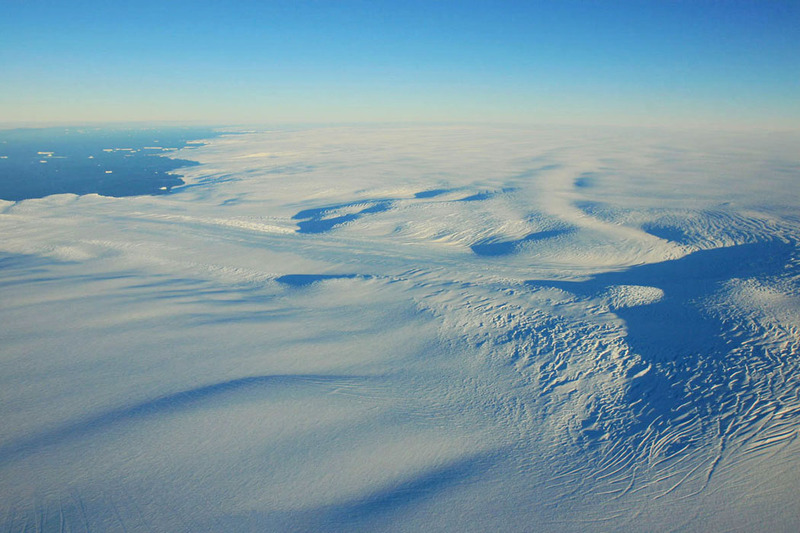 The precise morphology of the subsoil is still little known, however gradually sub-glacial lakes are becoming apparent. Antarctica is the coldest, driest and windiest of the earth’s continents. It also has the highest average altitude of all continents. It has no human inhabitants, or indeed any terrestrial mammals. Only birds survive on the very edge of the coast. 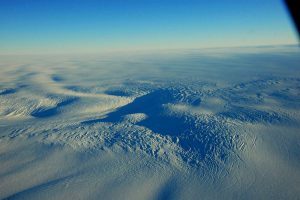 The continent was seen for the first time in 1820 by the Russian expedition led by Mikhaïl Lazarev et Fabian Gottlieb von Bellingshausen. However the continent aroused little interest prior to the end of the 19th century, principally due to its hostile environment, supposed lack of natural resources and geographic isolation. 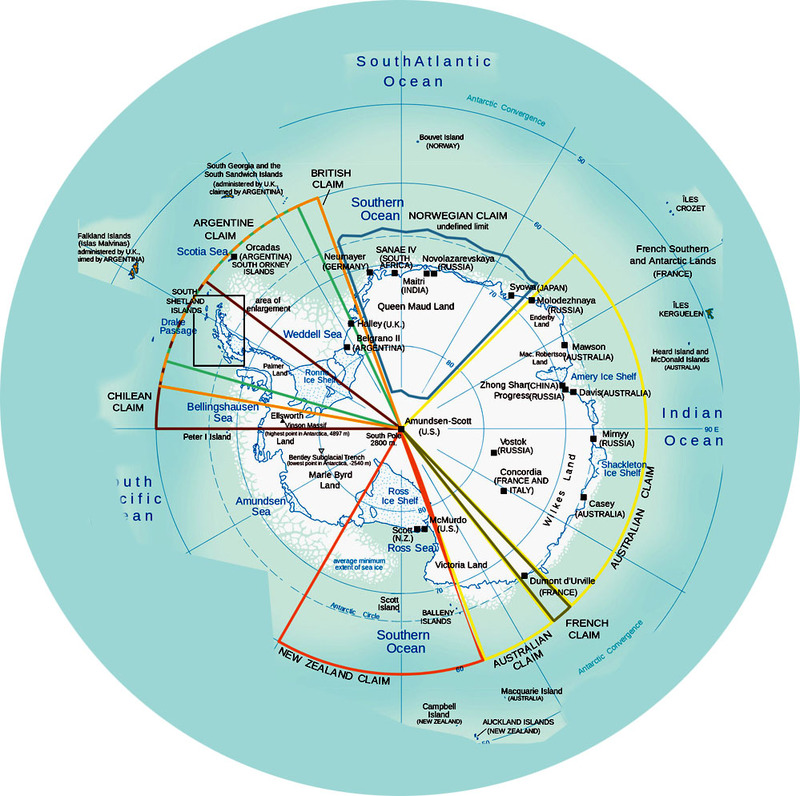 The first signatories to the Treaty included 12 countries (the 7 sovereign states as well as the United States, the USSR, Japan, Belgium and South Africa), which were involved in activities in Antarctica during the International Geophysical Year 1957-58 and which accepted the United States’ invitation to participate in the diplomatic conference in Washington in 1959. These parties have the right to take part in the meetings under article IX of the Treaty (Antarctic Treaty Consultative Meetings or ATCM). Since 1959, 41 other countries have joined the Treaty. 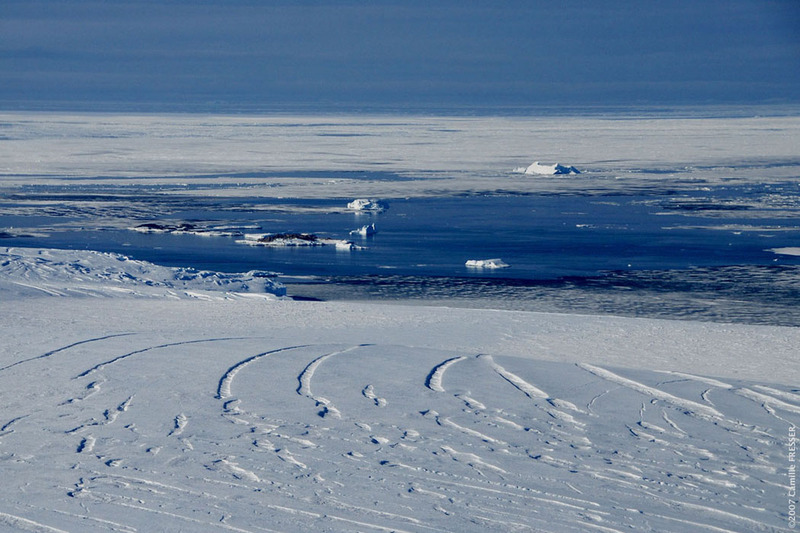 According to paragraph 2 of article IX, they have the right to participate in consultative meetings for as long as they demonstrate their interest in Antarctica via the undertaking of substantial scientific research activities. 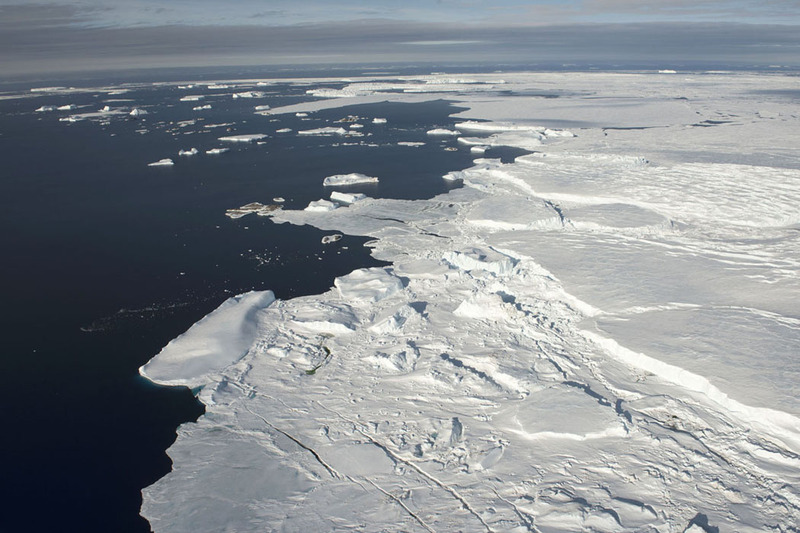 Seventeen of the member countries have seen their activities in Antarctica recognised in application of this provision and there are therefore currently a total of twenty-nine Consultative Parties. The other 24 Non-consultative Parties are invited to attend the Consultative Meetings but do not participate in decision making. The treaty prohibits the deployment and testing of weapons of any sort, including nuclear weapons, stockpiling of any radioactive waste, and any activity of a military nature such as the establishment of military bases. Inspections allow verification that the provisions are adhered to. 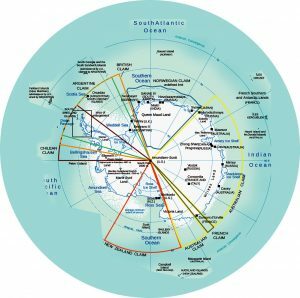 Finally, the Treaty is ‘managed’ by the annual Antarctic Treaty Consultative Meeting (ATCM) hosted in turn by the signatories. 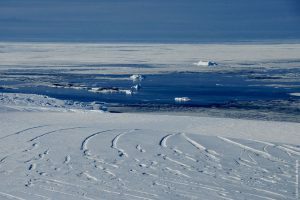 The Antarctic Treaty is supplemented by several international legal instruments which comprise what is referred to as the Antarctic Treaty System. 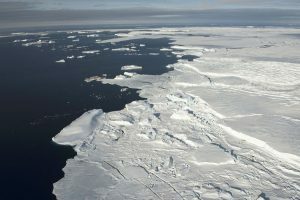 Amongst these, the Protocol on the protection of the Antarctic environment (or Madrid Protocol), which came into force in 1998, establishes not only a moratorium on the exploitation of mineral resources south of the 60th parallel South, but, also sets down, in its 56 appendices, the essential rules for environmental protection to which all antarctic operators must conform. The Antarctic continent is protected by the Convention on the conservation of Antarctic marine fauna and flora (CCAMLR) and various international agreements on protection of biodiversity (Convention for the protection of Antarctic Seals), and on the restriction of tourism. In terms of tourism, the International Association of Antarctic tour operators (IAATO) has established a code of good conduct and promotes educational tourism.